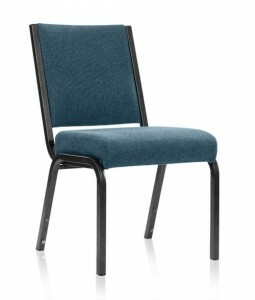 Featured Furniture > Church Chairs & Seating > Church Chairs > New Church Chairs in Gray Fabric for $29.90 Each – 400 Available! 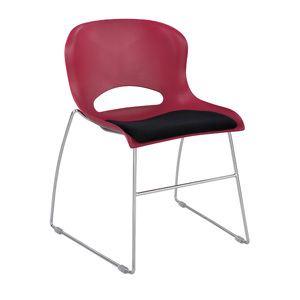 Stackable Church Worship Chairs for $29.90 Each! 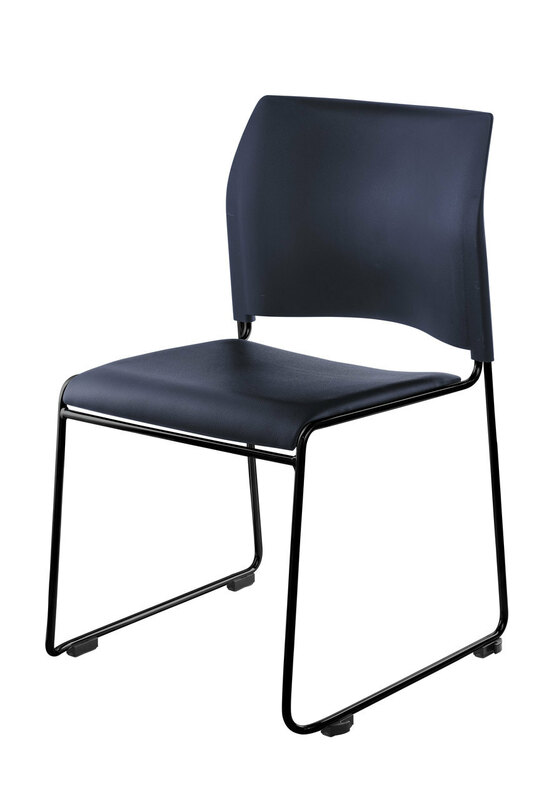 We have 400 of this quality worship chair available as we write this in a gray fabric at a special discounted price. 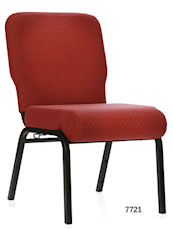 Manufactured by CTS, these worship chairs feature both high quality and great comfort. A generous three inches of quality foam is embodied on each chair resulting in these chairs being a great option to replace your wood pews or perhaps serve as an upgrade for your current chairs. These church chairs are in mint condition – they are brand new, we are just offering this special on these gray fabric chairs as we have good inventory of it right now! We do have other fabric choices available for a small up-charge. $29.90 EACH WHILE THESE LAST!